Captain Miracle - Captain Miracle is coming! Captain Miracle is a new kind of superhero for the troubled times in which we live. 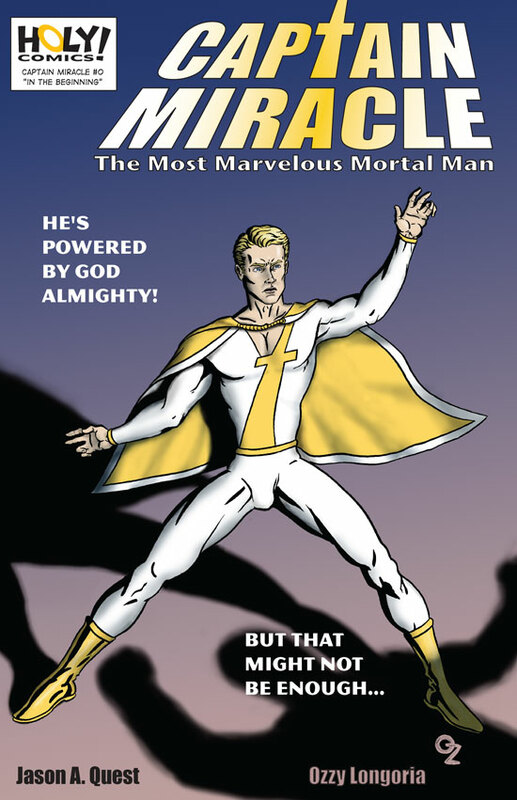 Unlike traditional superheroes such as Captain Marvel, who gets his powers from mythical pagan gods, or like Miracleman, who gets his powers from modern science, Captain Miracle gets his powers from God Almighty! and a mysterious being who appears to be unstoppable! The adventures of Captain Miracle will begin on Friday at sundown on April 29. Updates will be posted every Sabbath. Christians have no tolerance and have forgotten everything Jesus tried to teach them. A lot of Christians have lost their way, but You might be painting with too broad a brush there.